Tour the perimeter of your house after a storm. See if there’s anything wrong with your shingles. The most obvious red flags are curling, cracking and fading. You can attribute these problems to natural wear and tear, but culprits other than the elements can be behind certain isolated cases. Whichever is responsible for the damage, it’s imperative to call a professional roofer to further investigate. The roof exterior may look damage-free, but the presence of mold in the attic may suggest otherwise. Mold can’t prosper without constant moisture, which can come from leakage or improper ventilation. If you can’t find water streaks, your attic may be struggling to expel an excessive amount of warm air originating from the rooms below. Although it’s normal for moisture-ridden air to rise and go to the attic, what’s not is a roof that can’t breathe it out. A faulty gutter system is hazardous on many levels. Not only do sagging gutters and downspouts affect the drainage of rainwater and snowmelt, but they can also hurt any unsuspecting individual when they finally collapse. Ice damming is another consequence of inadequate attic ventilation. Clearing the ridges of ice hanging on the eaves of your roof only treats the symptom. To prevent the issue from recurring, ask a roofer to improve the ventilation system of your attic. You can reduce your long-term storm repair costs by simply trimming the branches towering over your house. Tall trees dump a lot of debris on your roof, especially into your gutters and downspouts. Furthermore, overhanging limbs can bruise the surface of your roofing materials, making them more susceptible to weather damage. Long branches can make your roof more accessible to different kinds of wildlife. Vigilance and discipline are important qualities to pull off successful preventive roof maintenance. 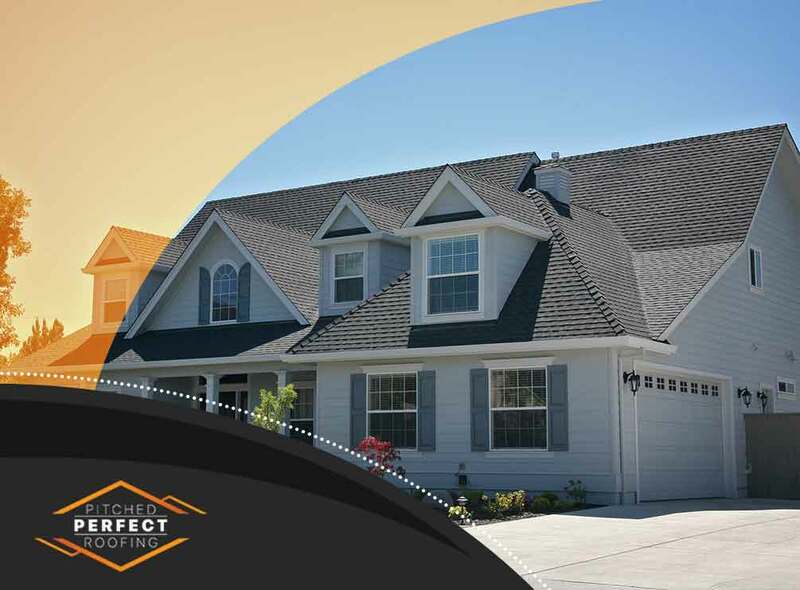 When you discover a problem, call Pitched Perfect Roofing for help. No matter how simple or doable you may think the issue is, don’t DIY repairs to prevent accidents and ensure quality workmanship. Call us at (240) 200-0298 today to request for service any time and to get a free estimate in Silver Spring, MD.